Special events require a special breed of portable restrooms. 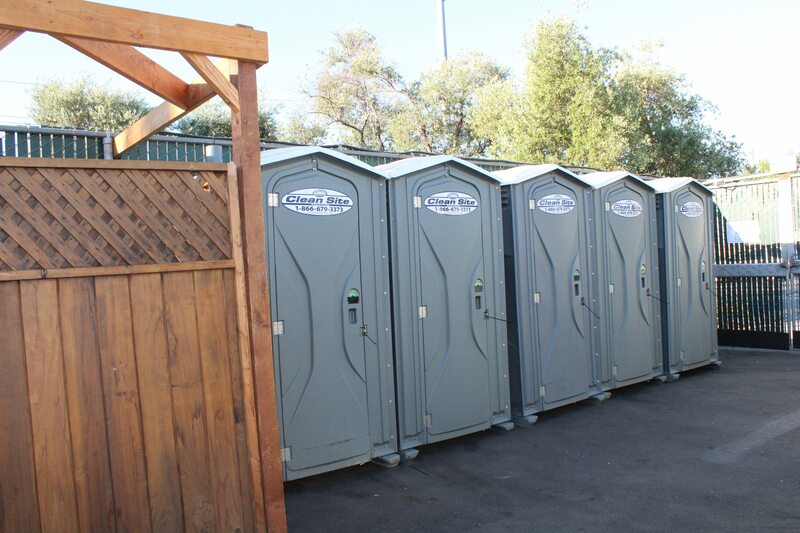 Our Deluxe Event Toilets are an ideal solution for your next event. 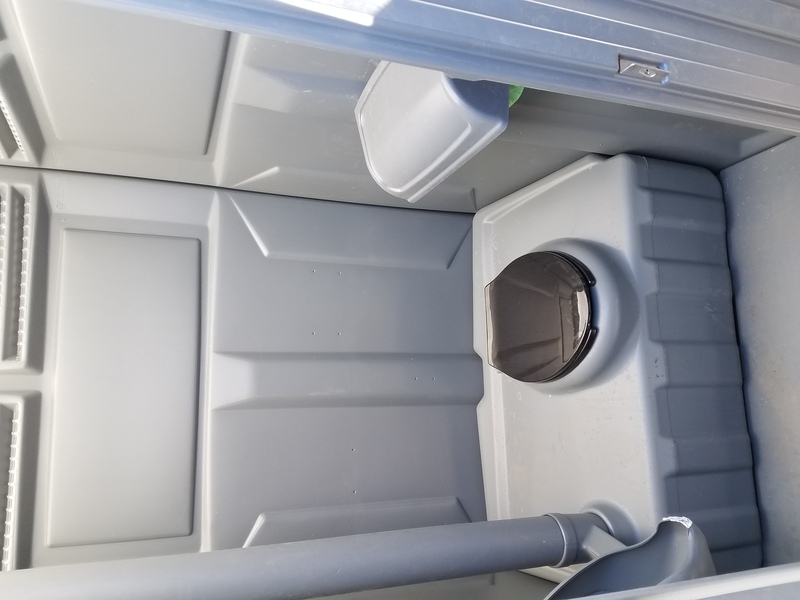 Whether you are hosting a wedding, party, backyard bbq, concert, or community festival, this porta potty will deliver a pleasant restroom experience for your guests. Specifically designed for events, this portable toilet has a clean and roomy interior that will satisfy any event attendee. 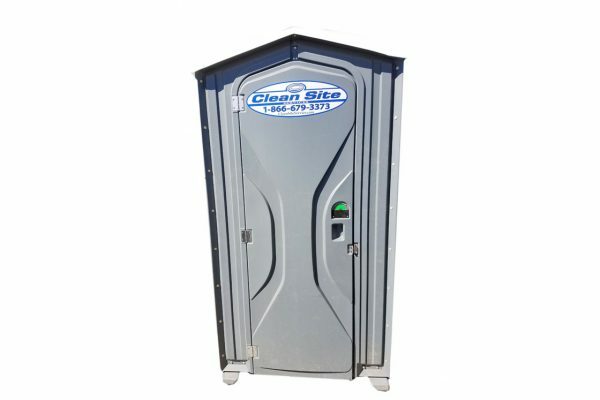 Our event specialists can assist you in quickly determining the ideal amount of event porta potties needed at your event. Many factors – such as number of guests, duration of event, budget, whether or not alcohol is served – are involved in determining the perfect number of portable toilets needed. Let us help you develop your portable restroom and event sanitation plan.